Although Po the panda is not the most likely source for martial arts expertise, Kung Fu Panda shows that anyone (or any animal) can be a hero. 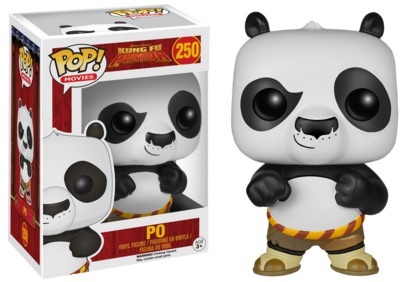 2016 Funko Pop Kung Fu Panda features a brief look at the popular film franchise. 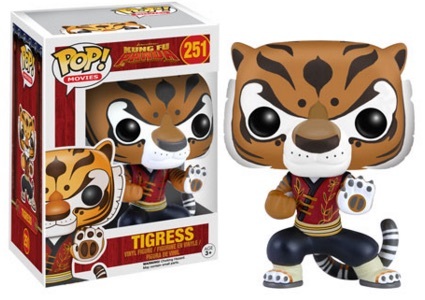 The line includes a total of three figures, with one for Tigress, voiced by Angelina Jolie, and two for Po, voiced by Jack Black. 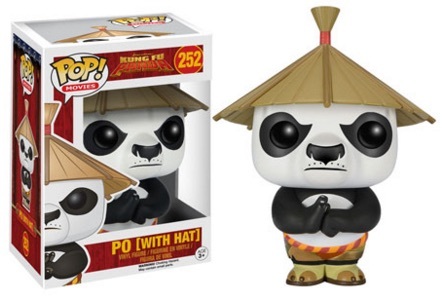 The main figure for Po has a similar look to Tigress and there is also a Po version with a straw hat. 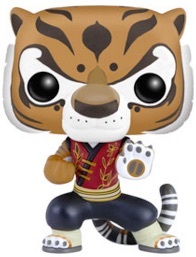 The small Funko set is numbered as part of the Pop! Movies line and each figure stands approximately 3 3/4" tall. The third film in the franchise, Kung Fu Panda 3, is slated for release in early 2016. Check out all the DVD and Blu-Ray options for Kung Fu Panda on Amazon. 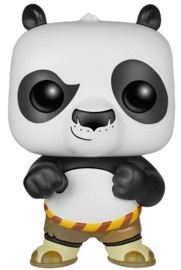 funko pop kung fu panda Po With Hat # 252 L@@k!